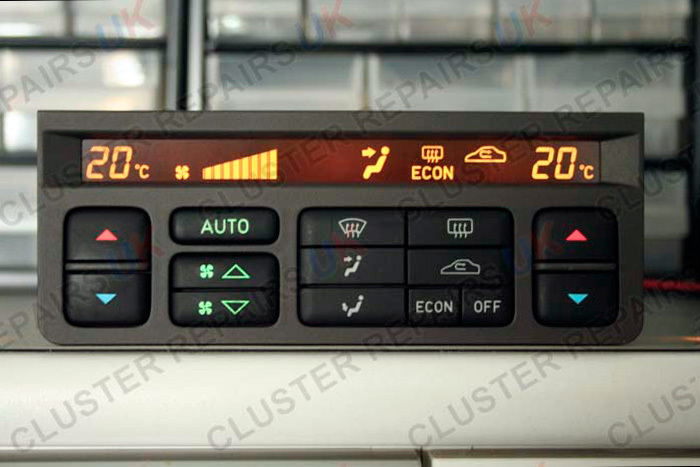 If you are reading this page on our website you are probably faced with the dreaded Saab LCD pixel defect. 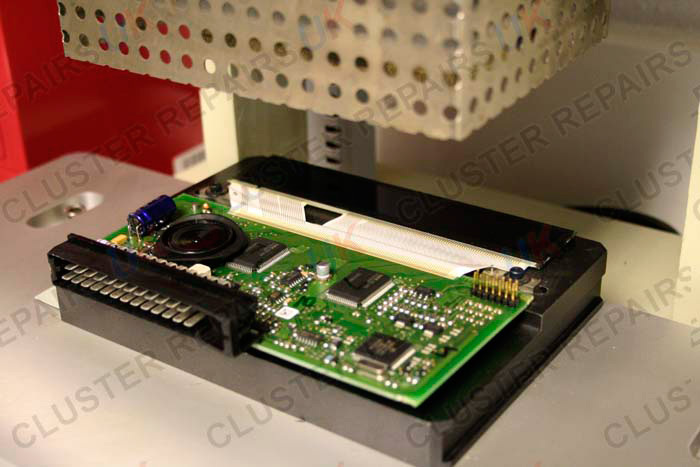 Cluster Repairs UK now offer a full rebuild of your SID 1/2/3 or Acc unit at a fraction of the main dealer replacement costs. 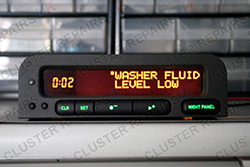 We at Cluster Repairs UK can test rebuild and re-test your unit backing it with a lifetime warranty. Paying your local Saab dealer a visit, you will be lead to believe there is no method of repair and you will be faced with a bill for £220 to £450 plus VAT depending on your SID or Acc part number. Our high quality repair service will save you ££££. 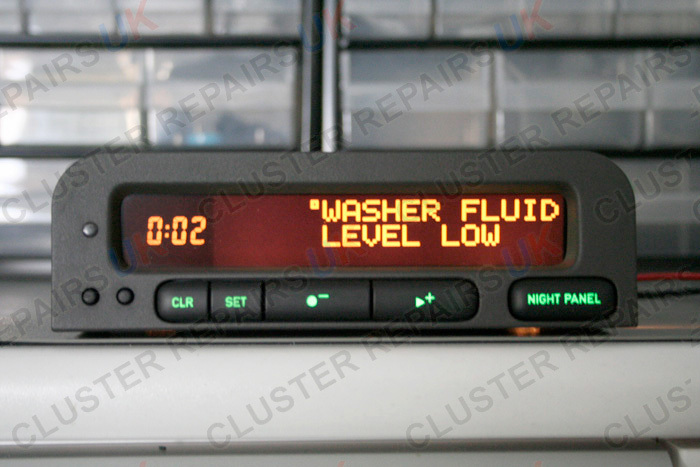 Cluster Repairs UK have remanufactured in-house all the parts for repairing the Saab LCD defect be it bulbs, tracking cable or LCD's. All parts are brand new and we guarantee repairing your unit with the best possible results. Once your unit has been repaired it will not to be re-coded to your vehicle and is repaired on a plug and play basis. Please note there are cheaper methods of repair which other repairers use. Mainly by adding foam into the unit for compression or by replacing the cable strips only. These methods are a total waste of time and do not work or fail very quickly. 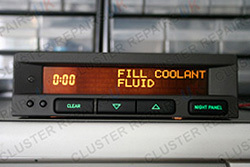 Many customers end up sending their parts back for repair time and time again if a lower quality repair method is used. 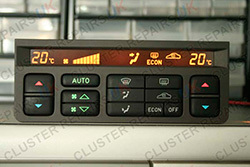 WHY NOT PAY THAT LITTLE EXTRA AND GET THE REPAIR DONE PROFESSIONALLY BY CLUSTER REPAIRS UK? If you are unsure in choosing what repair method to go for, or need more advice, please do not hesitate in contacting one of our UK friendly staff and we will more than happy to assist you further. 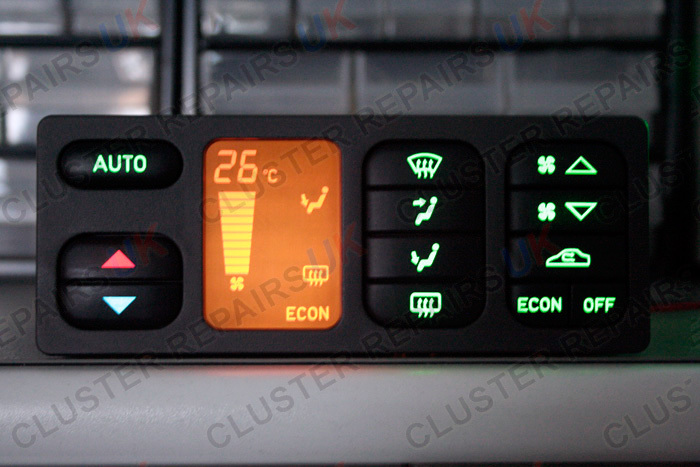 Cluster Repairs UK are professional Saab SID/Acc rebuilders. 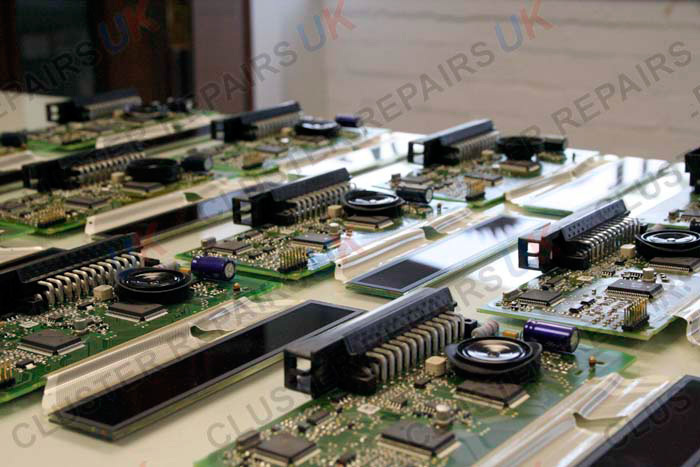 We are one of the only companies in the world to have remanufactured in-house new parts like tracking cables, buttons and new LCD screens to repair your SID/Acc units, no matter what the condition. If you have tried the common repair method of adding foam inside the unit or by changing the cable strip and have damaged any part, don't despair. Cluster Repairs UK can repair your unit by adding brand new parts even if other repairers have failed previously. 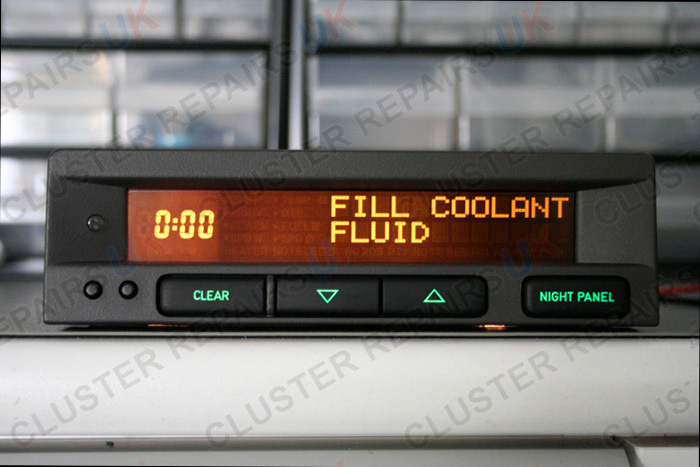 If for any reason we cannot repair your SID/Acc display, we will offer you a brand new unit fully coded for the repair price.